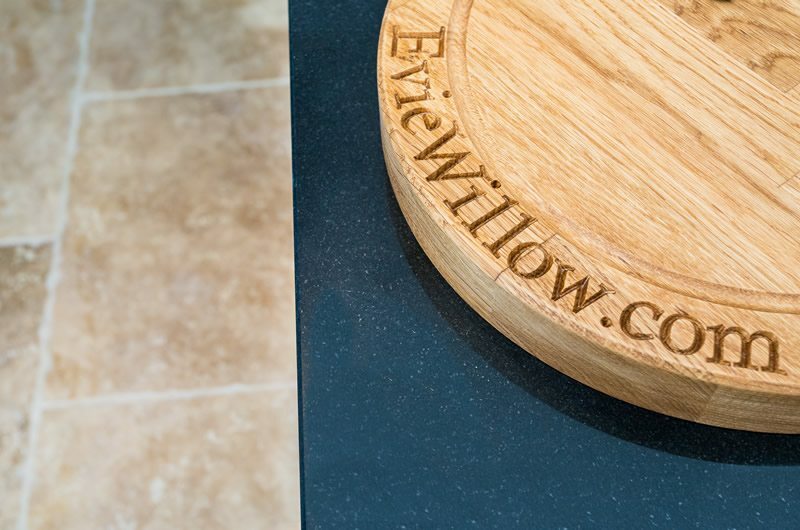 Evie Willow are based in Minster Lovell, (Witney) and we have fitted kitchens throughout Oxfordshire and surrounding areas. 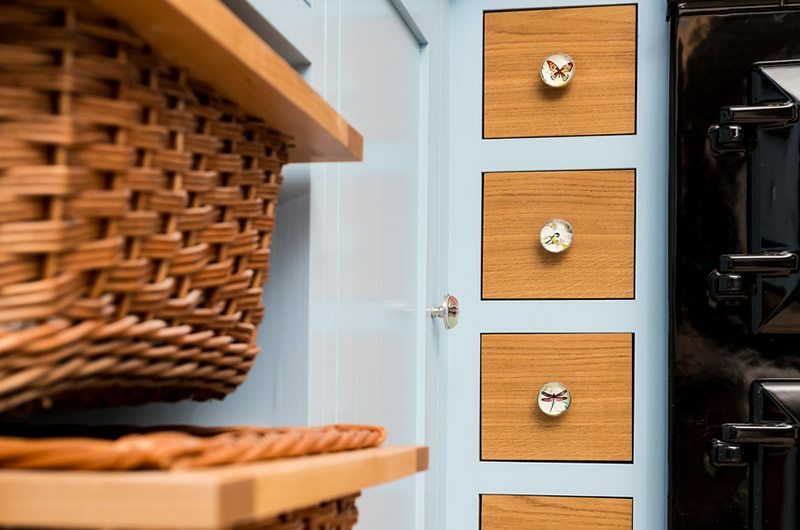 Every kitchen is bespoke, handmade and painted to your specifications. We have a highly skilled team waiting to design your kitchen and leave you with a space that is beautiful as well as functional. 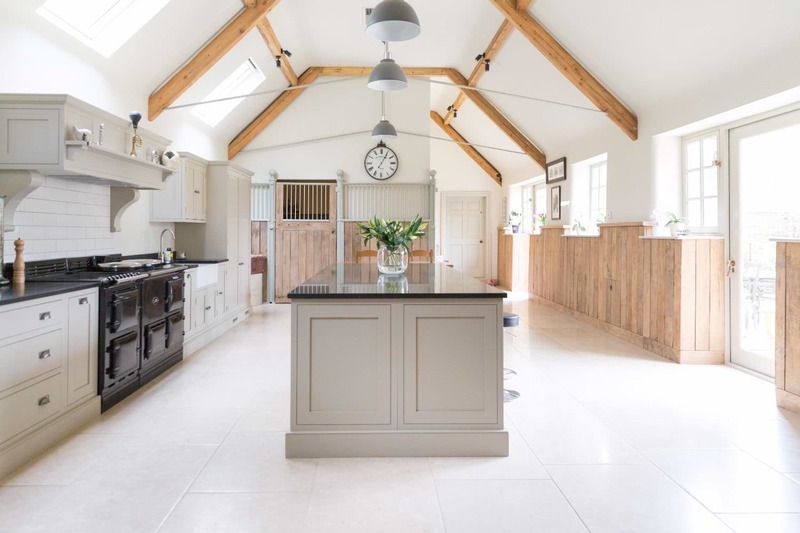 Evie Willow Kitchens is based in Oxfordshire and has been serving the Cotswolds kitchens for many years. Dan Allen who is the operations and owner of the outfit has never forgotten his passion, “to deliver a product that will last for a life time and never age”. Our bespoke kitchens have a 20-year guarantee. 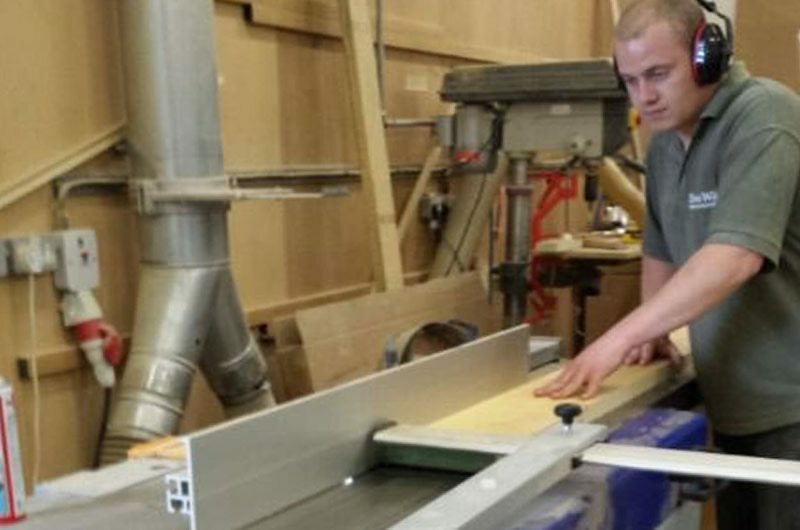 We have a no chipboard policy; we use a range of materials to suit the purpose and your budget. 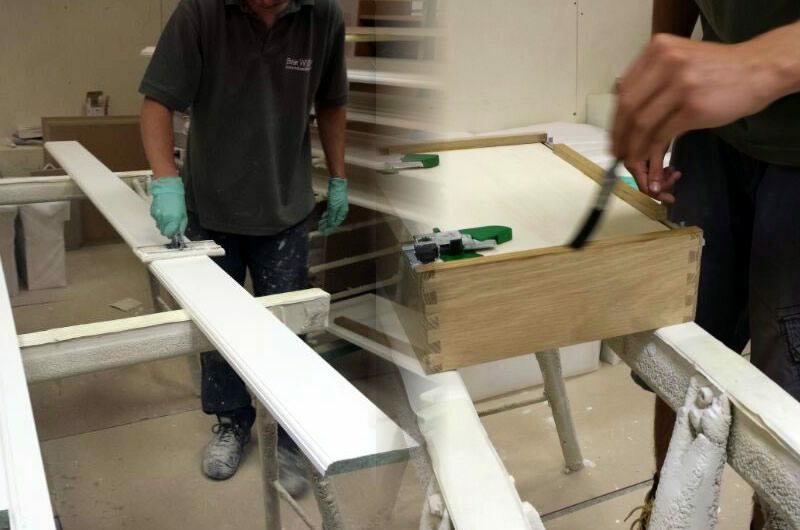 We take into consideration the quality of the finish, lifespan, use and environmental impact. 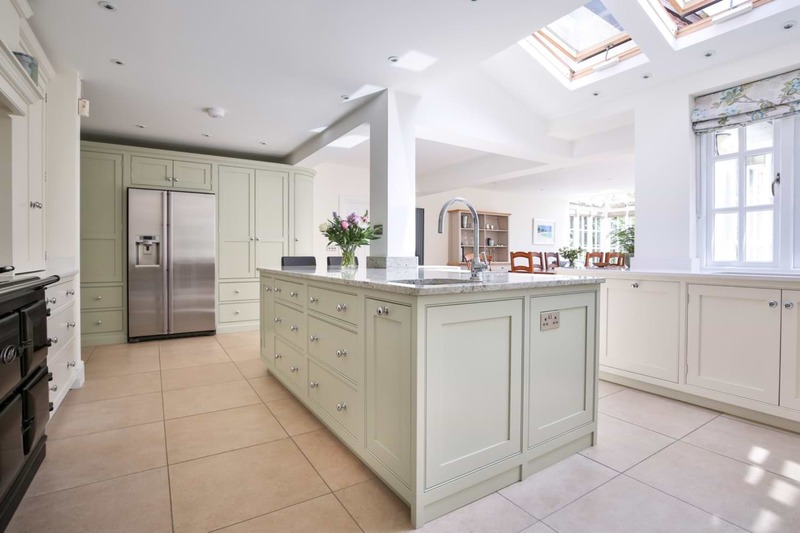 From our initial consultation with you, to completing your unique kitchen be that a Shaker, Classic or Contemporary , we aim to exceed your expectations. We pride ourselves on exceptional customer service and delivering something exceptional to suit your needs. Every kitchen we create is unique and bespoke (custom). 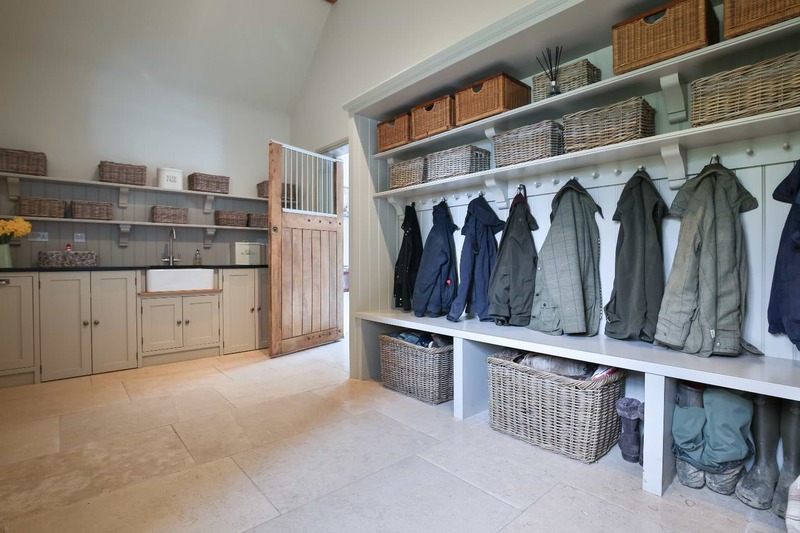 Designed to look amazing and tailored to your personal needs, incorporating appliances or making storage solutions to match your lifestyle. 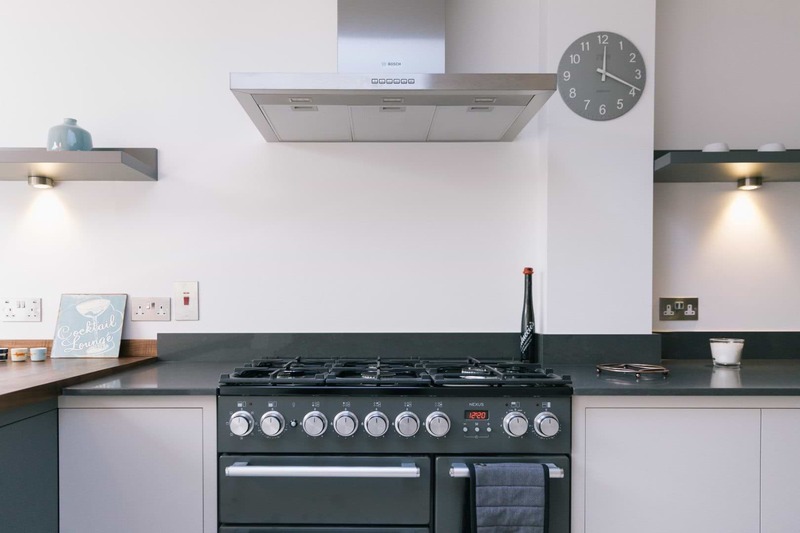 A kitchen is something to be proud of, an integral space for the family, and one that a lot of time is spent in, that’s why we want to make it as special as we can. It’s not just about making a kitchen; it’s about making YOUR dream kitchen and space your own. 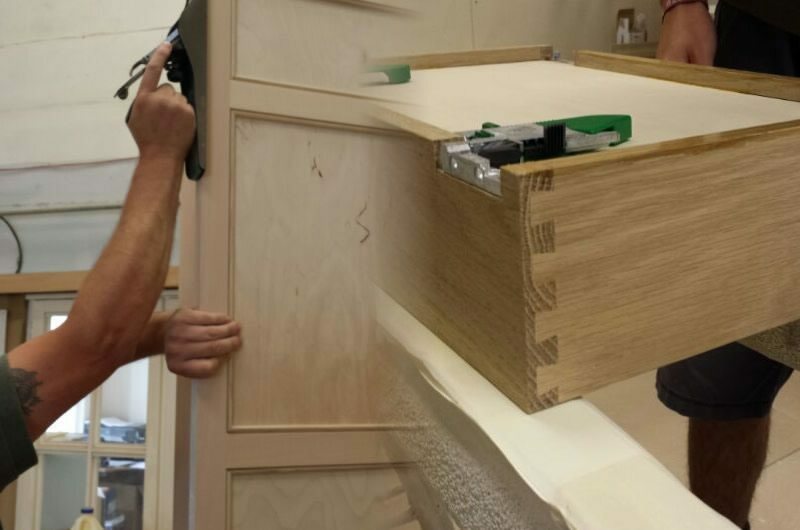 Our team is passionate and focused on every aspect of design, manufacture, and installation, so you get the best possible experience and results. Our passion is building kitchens and that’s why we end up with quality results with every project. 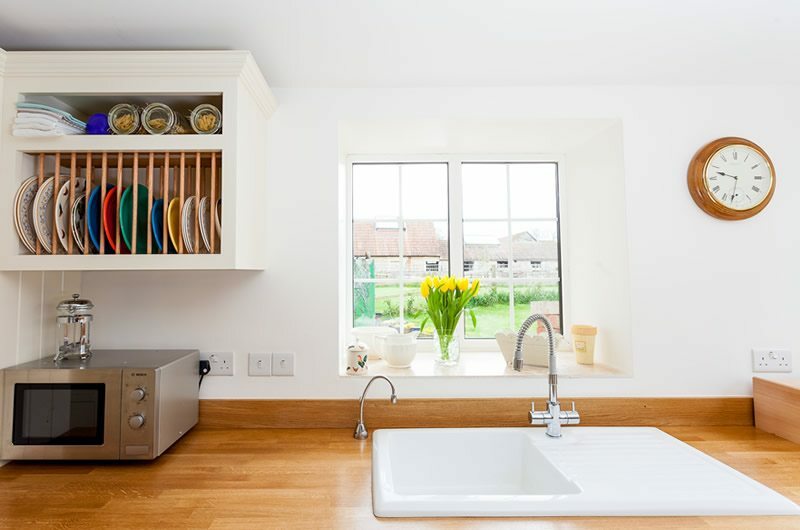 We can manage the full process of the kitchen project from plumbing to electrics, or we can just install the kitchen. Whatever you decide we want to make this process as easy and manageable as possible. 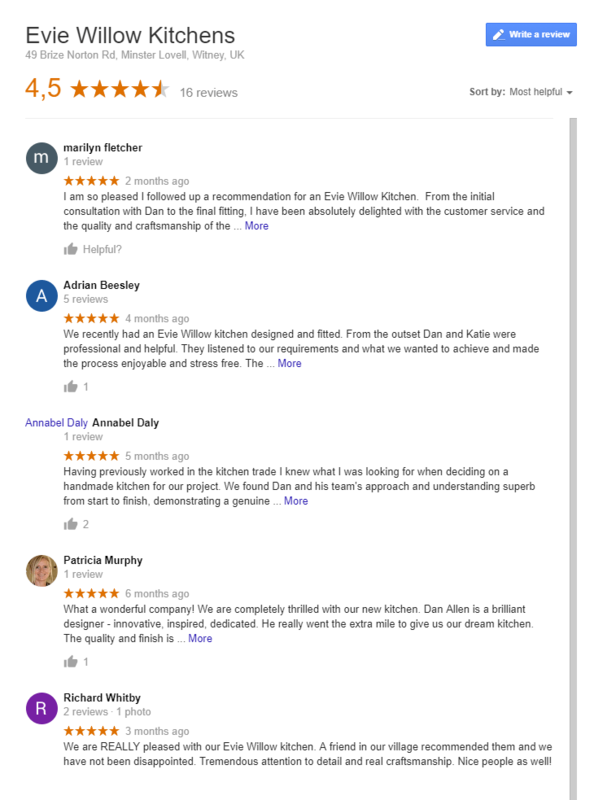 We are happy to step in where required to ensure it is a success and that you will soon be enjoying your faultless kitchen. We don’t have expensive showrooms or pushy sales staff. We work out of our workshop, and are completely flexible in what we build. 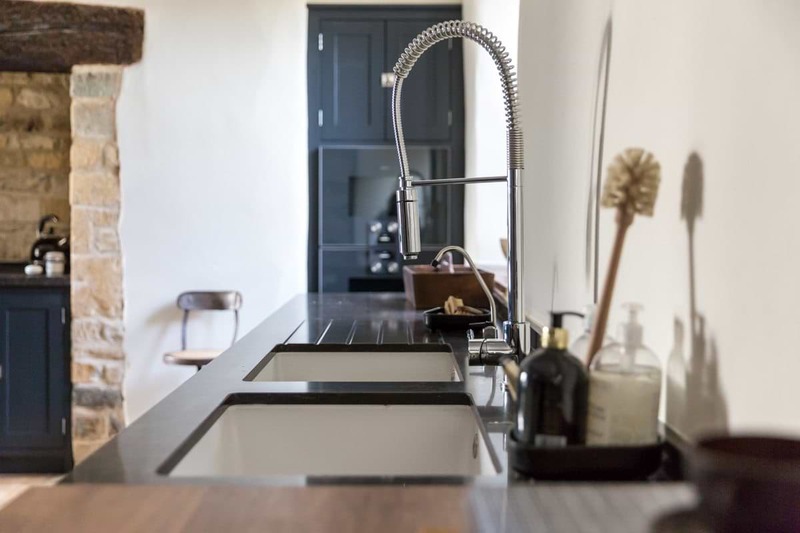 All of our bespoke kitchens are unique; we can even incorporate existing features of your home into the design, and copy the style of your existing furniture if you so chose. We thrive on building trust, and long-term relationships with our clients, so that you would be happy to recommend us, enabling our business to grow on referrals and reputation. Our products reflect your style and the home you live in. We have the knowledge and expertise to give you a personal and professional experience without the exceptional price tag.. These are some of the areas in Oxfordshire, UK we serve but please get in touch if you think we can be of assistance with your project.